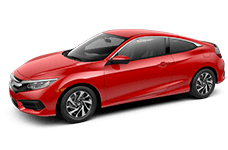 Explore the new 2019 Honda Insight for sale in Yuma, Arizona today. 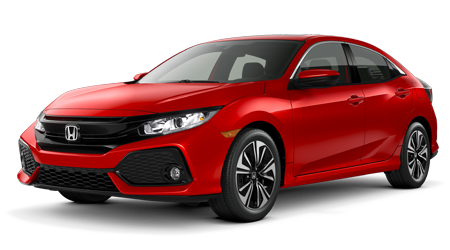 We carry tons of new Honda models like the Insight, but this one shines the brightest for its innovation. The Honda Insight is currently for sale on our lot for a competitive price but it won't last long. 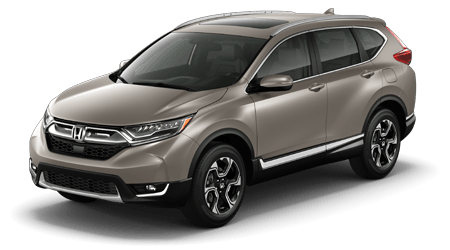 We wouldn't expect a vehicle with Honda Sensing Technology, advanced EPA ratings, and the latest interior comforts to stay on our lot forever. 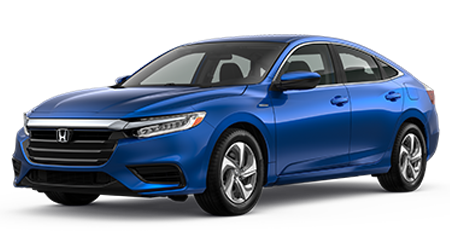 If you're excited about the premium, new 2019 Honda Insight, schedule a test drive at our dealership in Yuma, Arizona now. 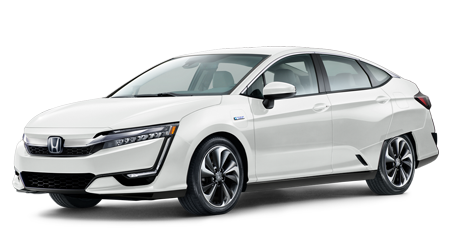 The new 2019 Honda Insight features an ECO Mode, which allows your vehicle to maximize its efficiency and enhance your driving experience. 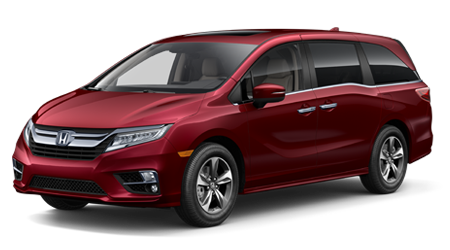 The Insight also offers a USB port and a 12V power outlet, which are conveniently accessible in the front of the cabin. 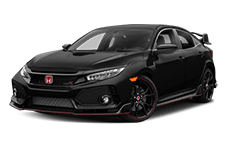 The Honda LaneWatch uses a live video feed on your Display Audio touch-screen to ensure that you are always are of what's in your blind spots. 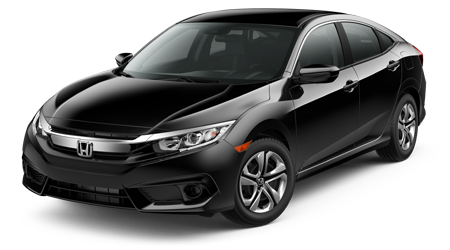 The Insight also features an available remote engine start button, which allows the driver to start the Honda car from up to 100 feet away. 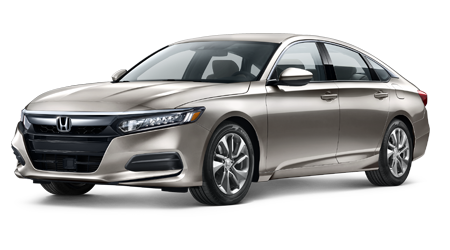 Lastly, the Insight has an ACE body structure that is exclusive to the Honda brand. This design enhances passenger protection during frontal collisions. 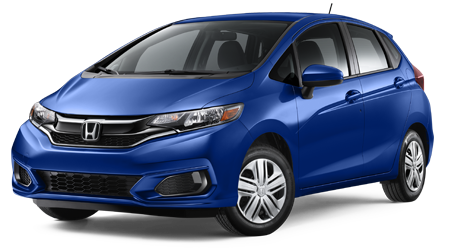 Honda Sensing is a standard suite of safety systems that come in the new 2019 Honda Insight. If you're not familiar with it, prepare to be amazed. All in all, you want the 2019 Honda Insight on your team. 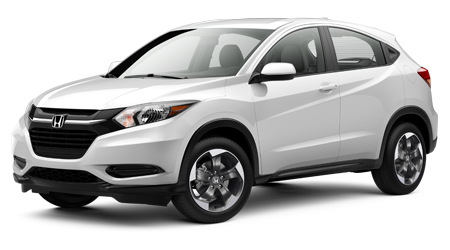 The vehicle features an array of driver-centered technologies and conveniences. 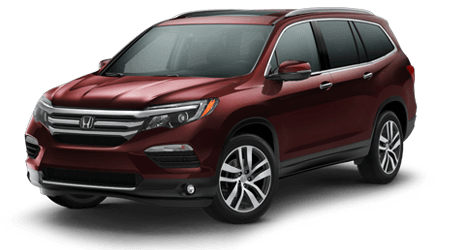 Ask about our Insight lease options or apply for financing online. 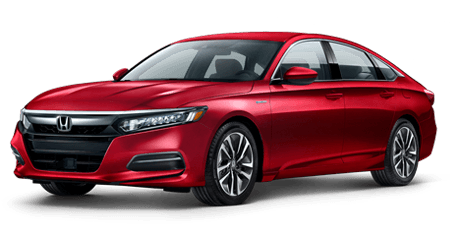 The experts at Yuma Honda are happy to help you decide which trim of the new 2019 Honda Insight is right for you.